At the beginning of January, NUTREND D.S. 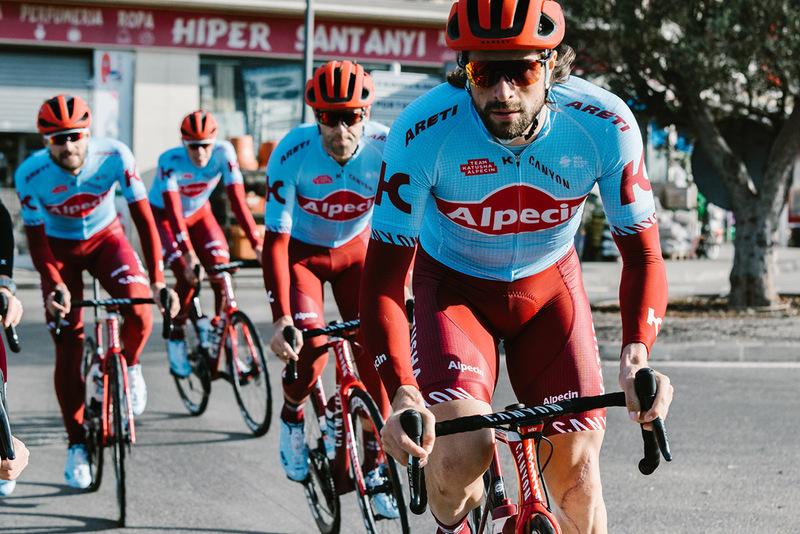 a.s. made a collaboration agreement with the professional cycling Team Katusha Alpecin, who have been running the UCI World Tour since 2009. For the upcoming 2019 season, NUTREND will be an exclusive partner in sports nutrition. "We understand the new cooperation as an extraordinary challenge. The opportunity of product development alongside the world's best riders, together with our presence at UCI World Tour, which includes some of the greatest sports events whatsoever is very exciting and we are looking forward to it,"adds Jiri Kutal, Head of International Marketing, for NUTREND. "In cycling, sports nutrition is as important as the quality of the bike and the fitness of the rider. Optimization and maintenance of good health and associated top condition for our riders is a priority for us. Also Important for us is that each sample has been tested by an independent lab for possible presence of contaminants. Only after release of the test results are the products marketed. 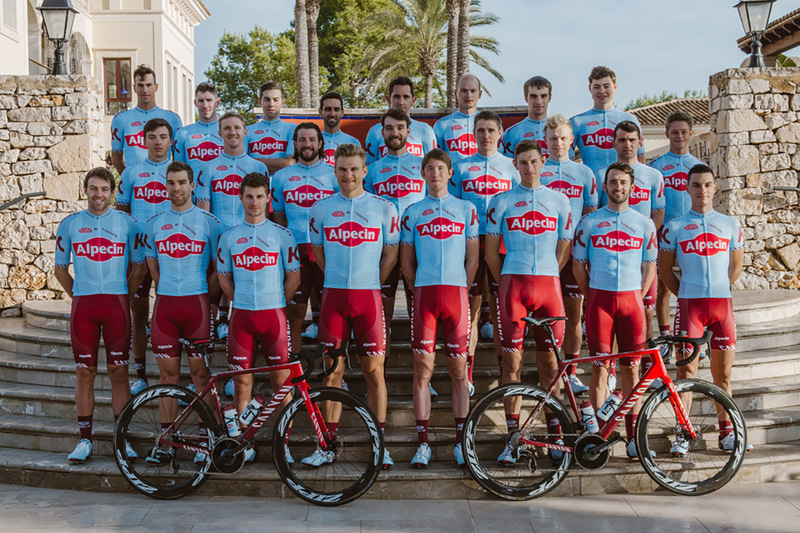 For us, it is an honour to have one of the leading European producers of sports supplements as our partner,"said Team KATUSHA ALPECIN, General Manager, José Azevedo. 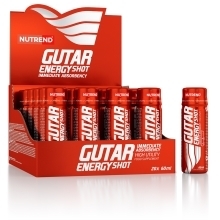 NUTREND's product portfolio is wide and extends into the world of Active Lifestyle, Bodybuilding and Endurance. 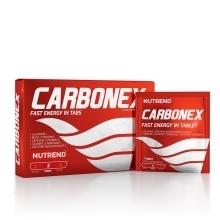 The development of products involves professional athletes from different branches. 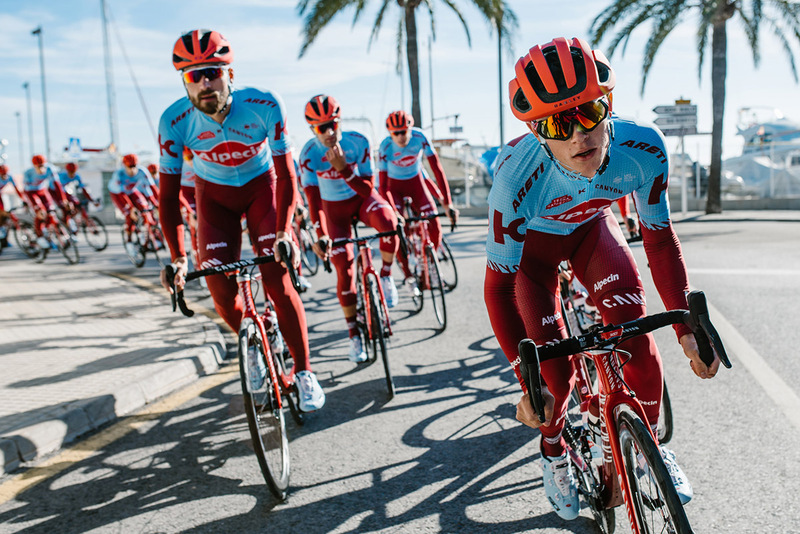 Valuable feedback and experiences from Katusha Alpecin world's best riders, have been one of the pillars in developing the new Endurance line. "Our season just started, but my first impressions after using NUTREND products at training are very good. 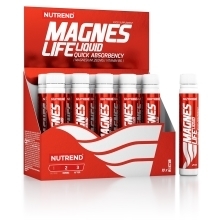 I really like their products, especially since they are easily digestible and they taste delicious. The many different tastes make it easier to alternate during the day,"said team leader Marcel Kittel. "The selection of products for a professional team of this nature is quite specific and goes across all divisions. 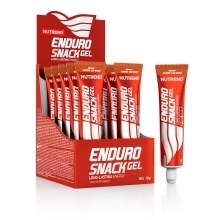 We build on the new Endurance Series, specifically on Isodrix and the Carbosnack and Endurosnack gels. In these days, we are already beginning to work on the development of specialized products for professional riders, which could appear on the market in the first half of 2019. "adds Kutal. 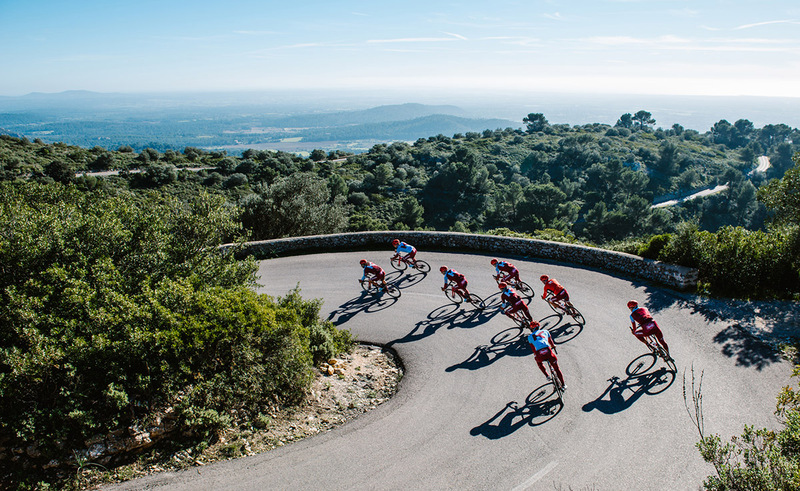 The mutual cooperation of NUTREND and Team Katusha Alpecin has the great forward – moving potential in the field of sports nutrition. "We strongly believe, that in the future we´re going to achieve many victories, not just as a business partners, but first of all as a TEAM," concludes Kutal.